I trully believe that. It’s the freedom in your mind. I once said that the money we spend on travel is money spent on memories we will keep in our hearts forever. I have met some of my best friends in other countries and embraced their cultures … I am grateful for the experiences that have molded my life through travel. 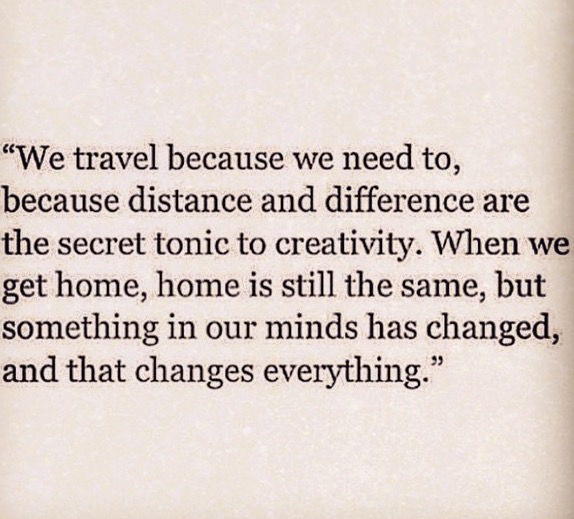 We are different when we return, and yes, our minds have changed. I have met some of my closest friends during my travels too. Beautifully put !